Tinnitus is a common condition and a major public health issue. – 57% of Australians surveyed stated that they would use a device to get relief from this condition. Many people who suffer tinnitus experience side effects of their condition. These may include psychological, physical and social problems. Some also experience stress, fatigue, emotional problems and depression. Many people who suffer from tinnitus may also suffer from hearing loss. The most common cause of tinnitus is exposure to noise, especially noise in the workplace. 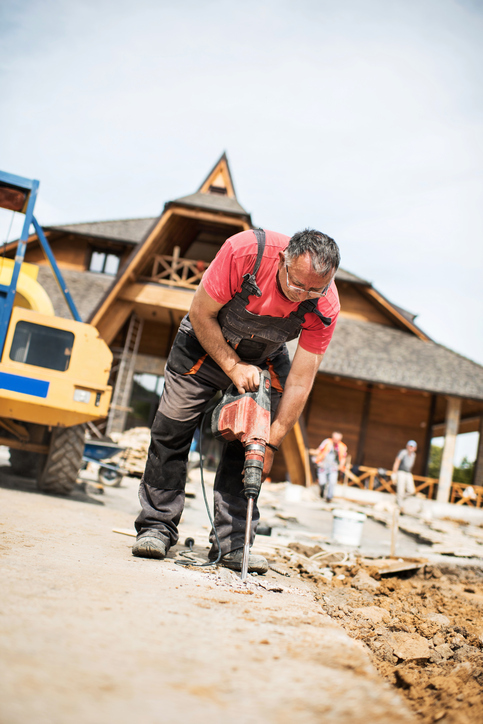 Working in noisy surroundings for many years without using adequate protective equipment increases the risk of developing tinnitus as well as hearing loss. People who work in noisy environments—such as factory or construction workers, road crews, or even musicians—can develop tinnitus over time. Imagine a ringing, buzzing or whistling in your head. These sounds are inside of your head. They do not come from any external sources. The noise can be heard anywhere in the head or in one or both ears. This sounds can be constant or intermittent, but will never go away forever. Nobody else but you can hear the noise. It may be soft or loud, high pitched or low pitched. You might hear it in either one or both ears. This condition is known as tinnitus. One of the biggest problems mentioned by sufferers is their irritation with the incessant sound in their ears and heads. This is often intensified by varying degrees of hearing loss. This combination often makes it difficult to conduct an ordinary conversation. 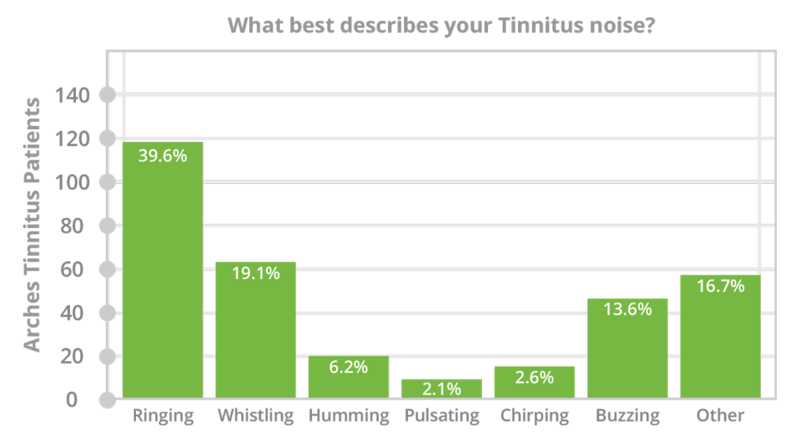 Many tinnitus sufferers do not like quiet, as this only amplifies their tinnitus. Others find excessive noise uncomfortable. How to Ease Your Tinnitus? According to research one way of reducing the effects of tinnitus is by wearing a hearing device. Hearing devices can amplify external sounds to cover the internal sounds if tinnitus. Hearing devices are likely to make you feel better about your tinnitus. The cutting edge devices supplied by Hear Now all have in-built tinnitus masking capability. These devices are programmed to emit sound at the level that helps you find relief from the frequency/frequencies where you are experiencing tinnitus. Diagnosis of the tinnitus frequency is determined using the latest testing technology available. How can Hear Now help You? Hear Now are specialists in treatment for noise induced hearing loss and tinnitus. We can help diagnose hearing conditions through a simple test, propose solutions and provide ongoing support. We believe achieving improved hearing takes more than technology – it’s a partnership. If we cannot help you, we will tell you or suggest where you might get further help.